Burke, Scolamiero & Hurd, LLP is a mid-size law firm dedicated to serving the needs of our clients. 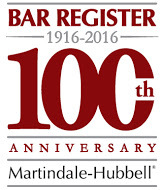 We are privileged to have been rated by our colleagues with the prestigious Martindale Hubbell AV© rating recognizing us as one of the preeminent law firms in the Albany, New York area. Our practice focuses primarily on litigation with particular emphasis on medical / professional malpractice, construction defense, products liability, municipal / governmental defense and complex tort cases of all types. Our main office is located in New York’s Capital Region and the center of the Tech Valley corridor. We have additional offices in Hudson, New York and Rome, New York. The geographic area we serve includes most of upstate New York. 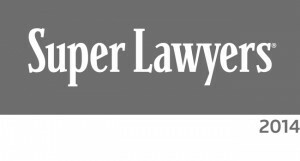 If you would like more information regarding a particular attorney and their areas of practice, please see Firm Profile.